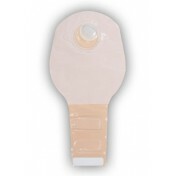 SUR-FIT Natura Two-Piece Stomahesive Skin Barrier, manufactured by ConvaTec, is one part of a two-piece ostomy system. 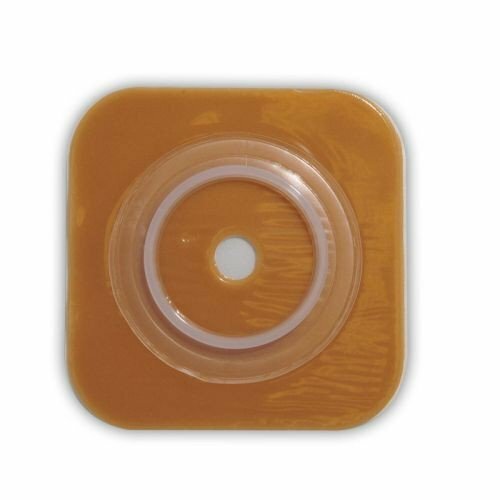 This skin barrier comes without a tape collar; if you're interested in a tape collar, make sure to check out this sister barrier, Natura Stomahesive, here. 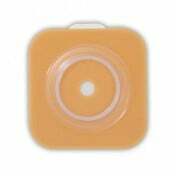 Featuring a plastic coupling ring, this skin barrier delivers detectable security by "snapping" to an ostomy pouch. In addition to audible peace of mind, the SUR-FIT Natura Two-Piece Stomahesive Skin Barrier is very dependable, as it features exclusive properties that allow it to adhere to both dry and moist skin. 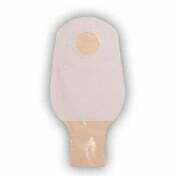 While securely fastening to your skin, this skin barrier is delicate on your integument. 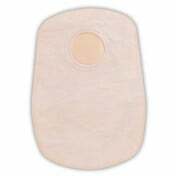 According to ConvaTec, the Stomahesive Skin Barriers are ideal for people whose stoma output is semi-formed to formed. 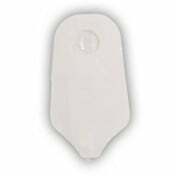 To quickly and easily remove a barrier, be certain to couple this item with an adhesive remover, too. Order now and feel secure and confident with your ostomy system today! Fastens to dry or moist skin. 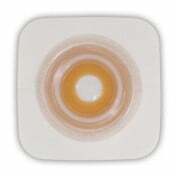 Ideal for stoma outputs that are semi-form or formed. 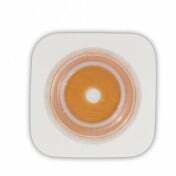 Product Numbers: 401573, 401574, 401575, 401576, 401576, and 401906. Application: To connect an ostomy bag to a stoma. 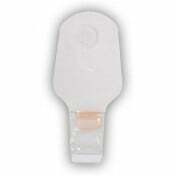 We would recommend Vitality for ostomy supplies for anyone needing them. This stomahesive wafer works well for me. It adheres to wet and dry skin, so even if I sweat it would still stay in its position. 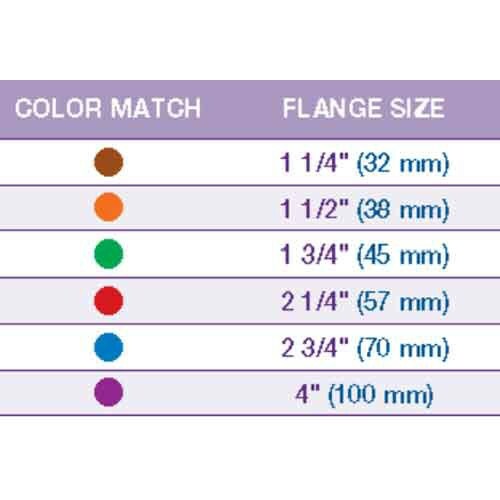 Your company also offers the best price for this product. What more can I ask for?